Morbid Anatomy is delighted to be bringing some of the best of our Morbid Anatomy Art Academy from Brooklyn to the rainy climes of London, with a series of workshops and classes in the arcane and the anatomical to be held at London's Last Tuesday Society. 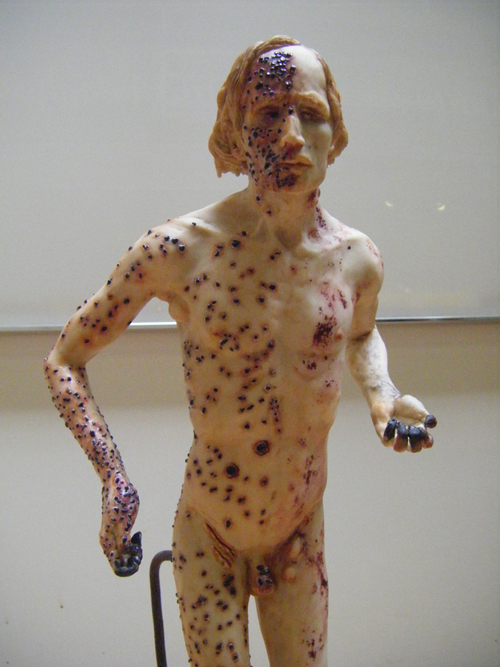 Fancy learning the art of realistic wax wounds with unrivaled anatomical artist Eleanor Crook (see above; this Sunday, June 2)? 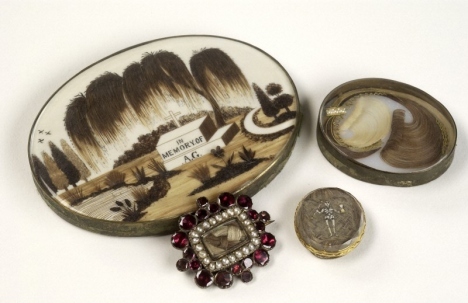 Or perhaps you'd rather learn the art of Victorian Memorial Hair Jewelry (14th, 15th, and 16th June) with master jeweler and art historian Karen Bachmann? 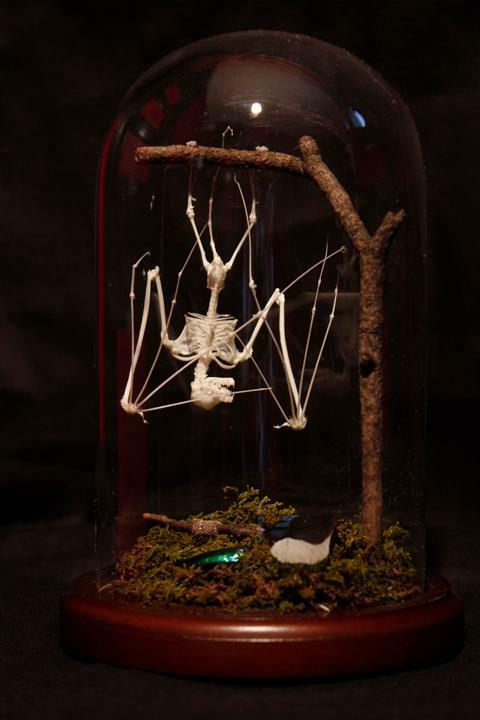 If that does not suit, perhaps you might enjoy articulating a real bat skeleton and posing it in a habitat of your own fashioning within a glass dome (29th June and 30th June) under the tutelage of Wilder Duncan, formerly of Evolution Store, the famous natural history emporium of New York City? Full details on all workshops follow; Hope to see you at one or more!